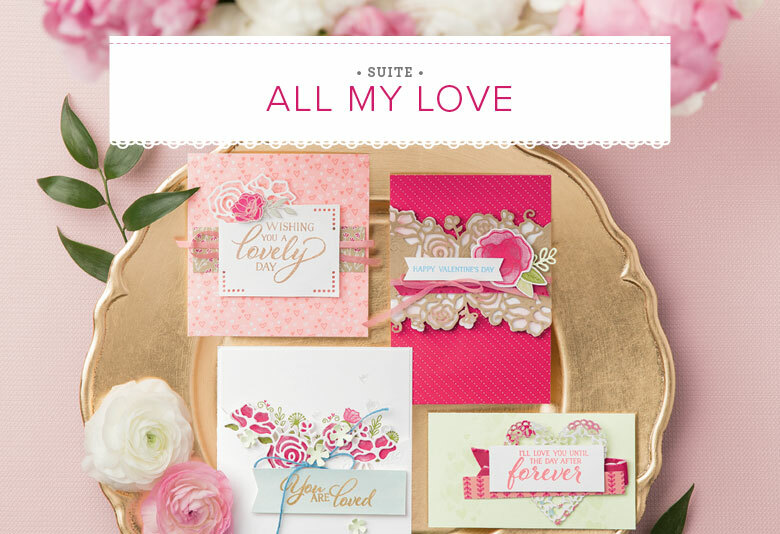 Good Morning – I hope you’ve been have a wonderful week and yay …it’s nearly the weekend! 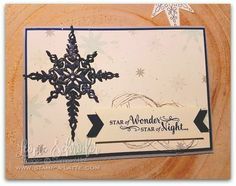 Today’s card was one I did for a recent private class using the Flourishing Phrases Stamp Set. The ladies wanted to do cards learning new techniques. 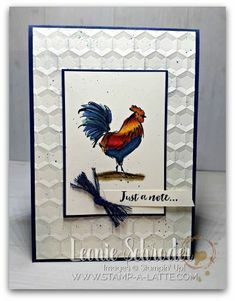 This card has the Spritzed Block Background Technique and they really loved how their backgrounds all came out so differently yet used the same colours and products. 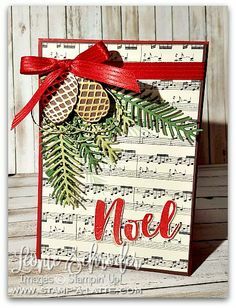 This is a fun technique to do and you’ve probably got all the tools you need to do it yourself. 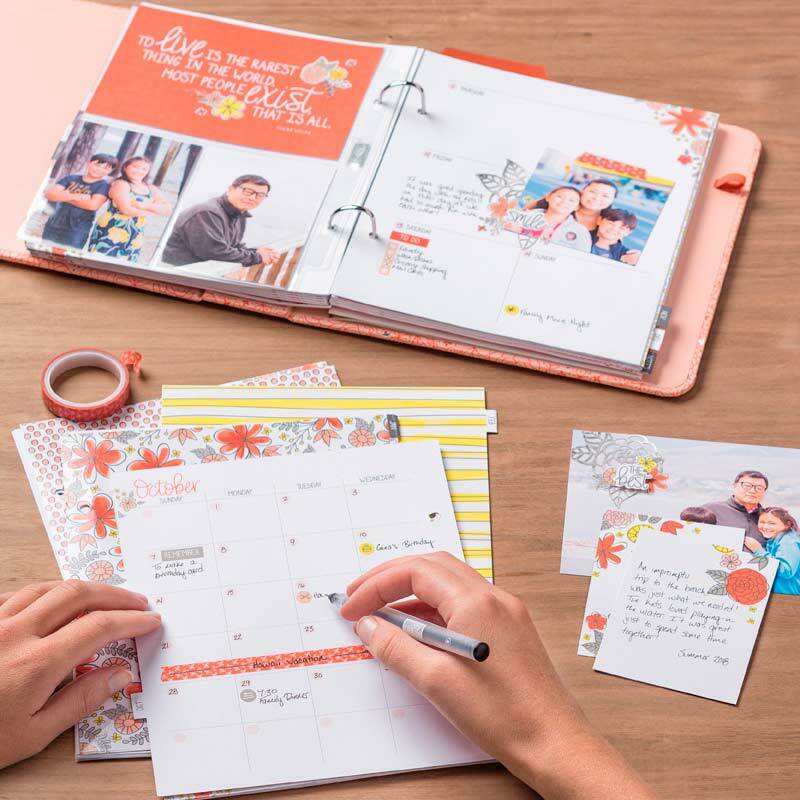 You just need an acrylic block, Stampin’ Write Markers and a Stampin’ Spritzer with water. 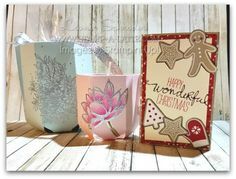 Simply colour direct onto your acrylic block with your markers randomly and then spritz finely with the water. 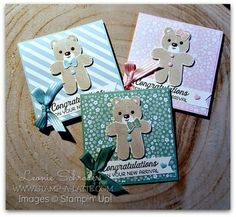 Stamp your block onto your cardstock and give it a good press all over. Then lift and dab any excess water or use your Heat Tool to dry your piece off. 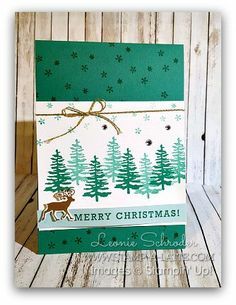 Then stamp and create your card. 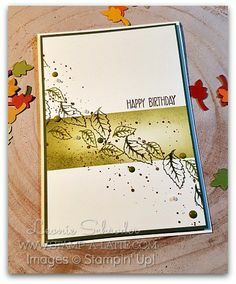 You will want to make sure your card layer is dry before stamping on it or it may run. 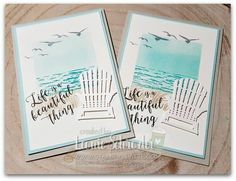 I’ve stamped my flourish stamp in pool party and then using the Flourish Framelits cut one out of Copper Foil to adhere over the top. 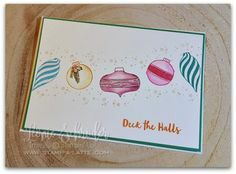 I’ve also coloured my pearls with a bronze metallic sharpie pen for a more metallic look to the card. 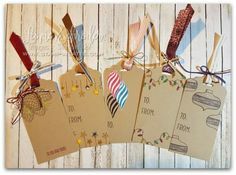 Finish it off with some of our gorgeous Copper Trim and you have one classy card. 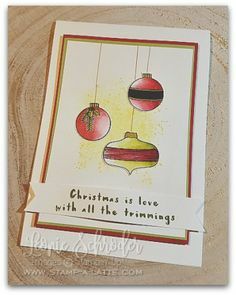 I hope you like today’s card and should you wish to learn some techniques with your friends or just get together and stamp some cards contact me and we’ll arrange your own private class. 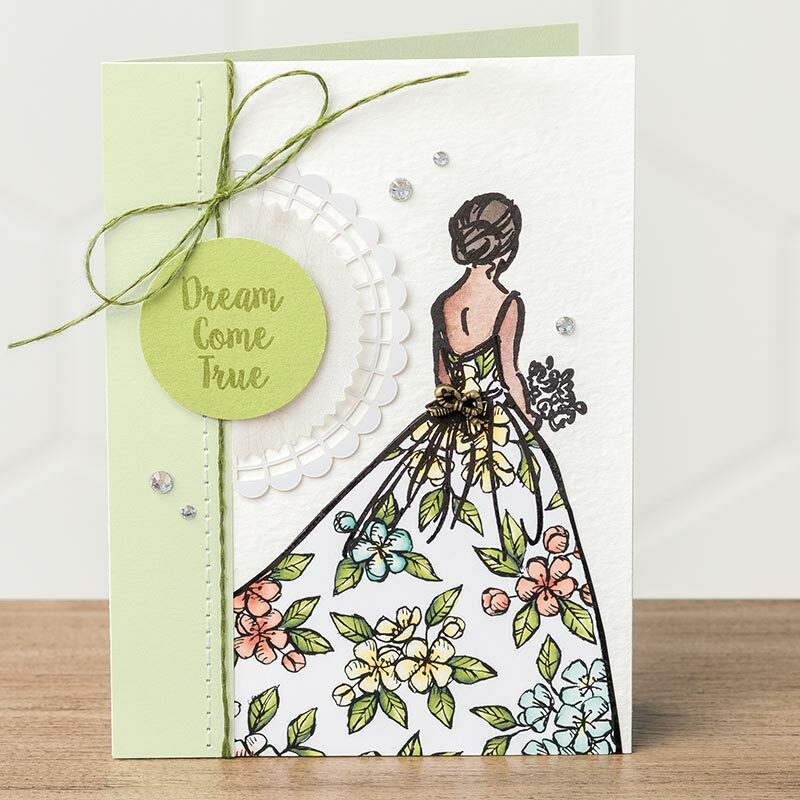 Stampin’ Blends will turn you into an artist!